Westfield, Massachusetts is located at the heart of New England. Nestled in the county of Hampden in Western Mass, Westfield is easily accessible from Interstates 90 and 91. Once a city of canals, the Westfield River runs through the city to the Connecticut River. 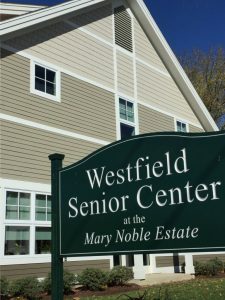 While an older city – 2019 marks the 350th Anniversary of its founding; Westfield is a city willing to adjust to meet the needs of its residents and the times. 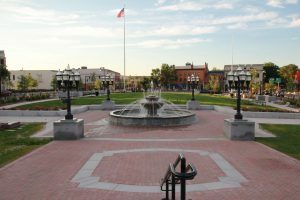 The City is putting the finishing touches on its Gas Light district downtown and updating parks and common areas for the enjoyment of all. 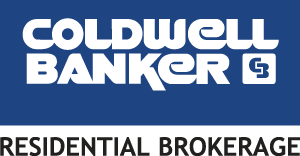 The city is a popular place to settle due to its easy accessibility to highways, Bradley International Airport (18 miles), Boston (100 mi) and New York City (150 mi). The convenience of proximity to these locations adds to its small-town city feel. Approximately 41,000 residents call this city home in an area of approximately 47 square miles. Westfield is the proud home of 12 public and 3 private schools. The Westfield Technical Academy High School offers thirteen career technical programs, including the regions only certified Aviation Technology program. Students graduating from Westfield High Schools are prepared to enter the workforce or begin their college career. There are 2 middle schools, 7 elementary schools and an early childhood education center. In addition, we are home to Westfield State University which ranks among the Best Universities –North, 2012-2017, (US News and World Report); and one of the Safest College Towns in the country (Safewise, 2017). The city’s department of public works currently manages 11 playgrounds, 18 parks, a skate park, 3 spray parks and a dog friendly park. Bullen’s Field offers a world class baseball field for both day and night time events and doubles as the High School home football field. The Council on Aging is a very active group that manages programs for the city’s seniors. A beautiful new Senior Center recently opened in 2015 to accommodate the active senior residents and their spouses. 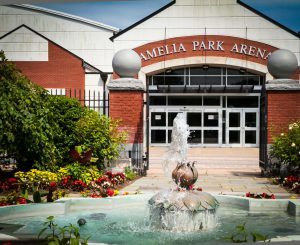 Westfield is home to such gems as Stanley Park – over 300 acres of lush green space; Amelia Park Children’s Museum, Amelia Park Ice Arena and Grandmother’s Garden. All great places to see and explore. 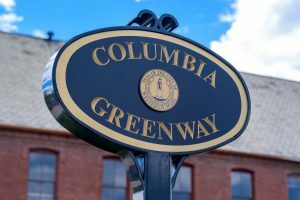 The Columbia Greenway Rail Trail offers over 2 miles of bike trail, with more being added in the coming years. 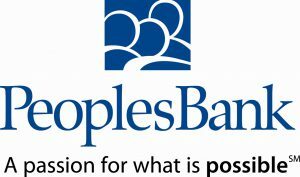 Baystate Noble Hospital, a regional community hospital, provides a broad range of expert services, including emergency room facilities and is located just on the outskirts of the center of town. The downtown offers a quaint mix of old and new blending together to make for a unique touring experience. The Rinnova Gallery offers artistic appeal, while shops and restaurants offer places to stop and refuel. There are more shop-therapy opportunities on Main Street, with various grocery, dining and retail establishments available. We hope that you find many things appealing about our wonderful City, and decide that Westfield is the place for you.